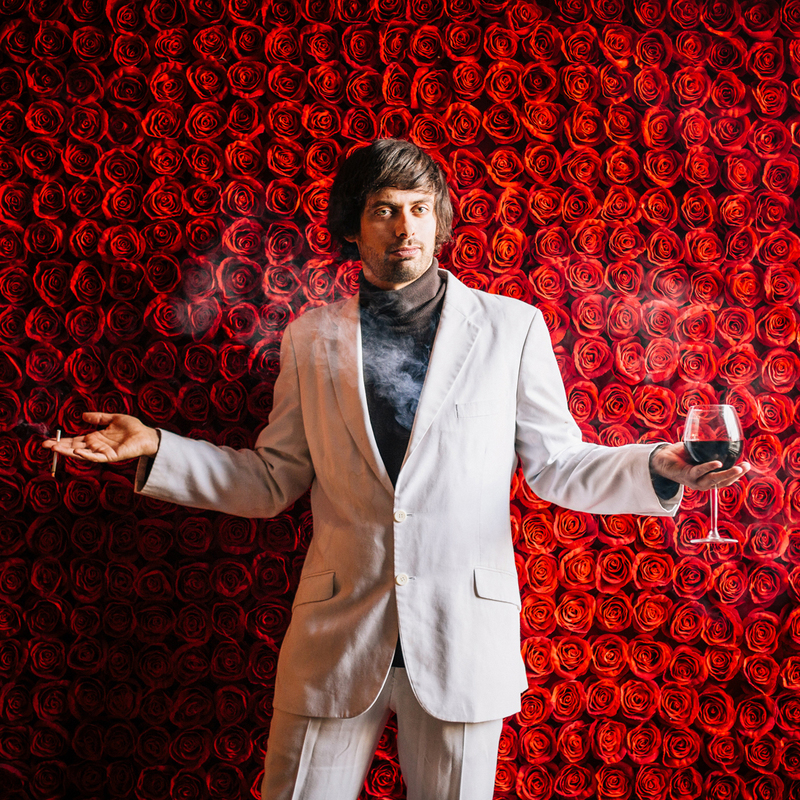 A menagerie of mirth, madness, music and magic, masterfully masterminded by the magnificent Marcel Lucont. A different line-up every night. "The most unique evening of cabaret you will experience during FRINGE WORLD... Lucont is a comedic genius" ★★★★½ Australia Times, 2016. "Marcel Lucont knows how to put on one hell of a show" PerthNow, 2014. "One of the finest nights in our fair city" Time Out London, 2013. 10 years of producing shows all around the world - stand-up, sketch, spoken word, theatre, comedy and cabaret. This is the company's fifth FRINGE WORLD season.